"Fancy a Chinese?" This question is likely to soon be one of the past. To imagine your local takeaway can adequately represent the food of a country that covers 9.6 million sq km is like saying the chip shop is representative of European dining. In fact, most of what we'd consider 'Chinese' food is an anglicised version of Cantonese food, created by Hong Kong immigrants who immigrated to the UK. "My parents ran a Chinese takeaway," says John Li of Dumpling Shack of Old Spitalfields Market. 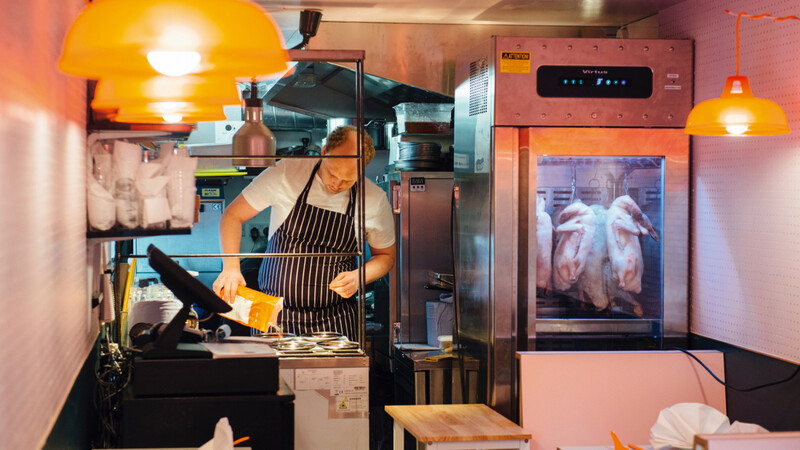 "Before service started we'd eat dinner, which was entirely different to what we were selling. We very rarely ate Chinese takeaway-style food." But, as has happened for Indian, Mexican and Italian foods, our horizons are being broadened and we're becoming more interested in the nitty gritty of what the different regions of China have to offer. Mainland China is more open than ever, meaning more Brits are visiting to discover what's there for themselves, and more Chinese people are moving to London to show us the food they grew up with. So say farewell to bright orange sweet and sour pork and hello to something altogether more delicious and more authentic. Let's start with what we think we know. 'Cantonese' is used to describe the cuisine of Hong Kong and the southern regions of China. "It's an area full of resources," explains Iris Ma, wife of Plum Valley owner Stanley Cheung. "There's lots of seafood and vegetables, and they don't use much spice because they want to emphasise the freshness of the ingredients." 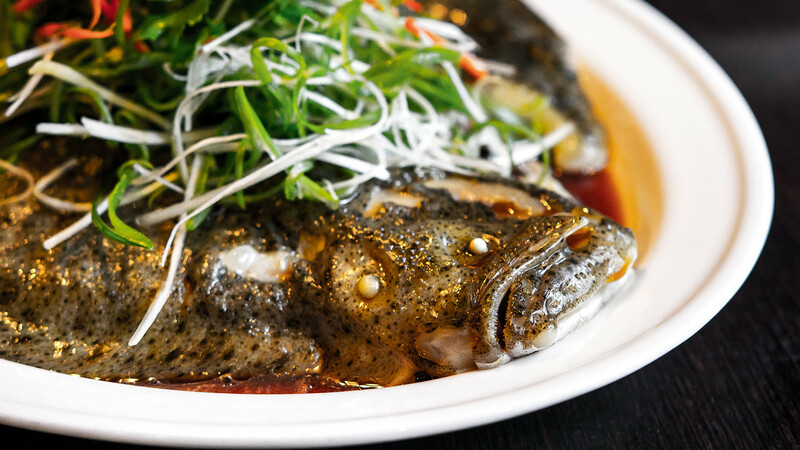 One of the signature dishes of Cantonese food, according to Oli Brown of Duck Duck Goose, is steamed fish served with ginger, spring onions and slightly sweet soy sauce. "There's a subtlety and cleanness to Cantonese cooking," he explains. Dim sum comes from this part of China, a term used to describe small bites that Cantonese people eat for breakfast, from dumplings to custard tarts. Roast meats are also a key part, marinated and slow roasted, and not to be at all confused with aromatic crispy duck. "Cantonese duck is more about snap than crisp, like pork crackling," Brown explains, "and will always be served on the bone with gravy or soy sauce – it's like a Sunday roast in some ways." Fresh ingredients, steamed or roasted, soy, ginger, and onion. 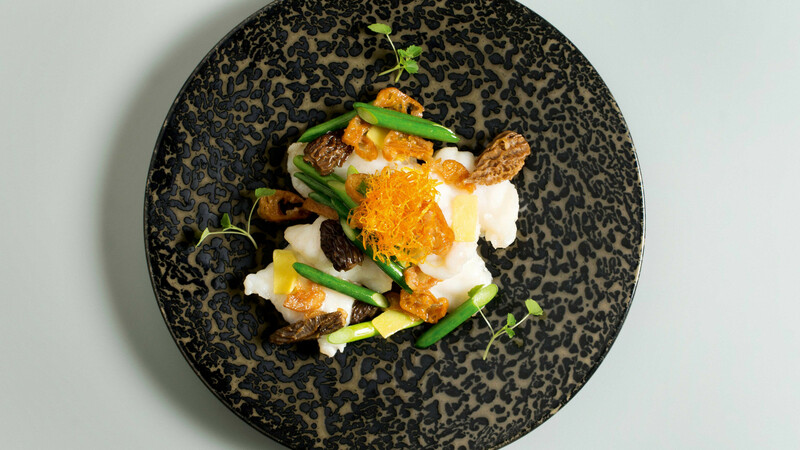 Steamed fish at Plum Valley in Chinatown, roast duck at Duck Duck Goose in Pop Brixton, or Cantonese Dim Sum Symphony at Duddell's at London Bridge. The Sichuan region (also written as Szechuan) is in the centre of China, and is geographically below sea level, making it a hot, humid place. Sichuan people believe that to get damp out of the body and prevent water retention, you need to fill the body with heat. That's why one of the defining characteristics of Sichuan food is the use of the Sichuan pepper, which gives food a numbing quality. "Sichuan cuisine is known for being hot, sweet, salty and tongue-numbing," says Fei Wang, head chef at Hutong. 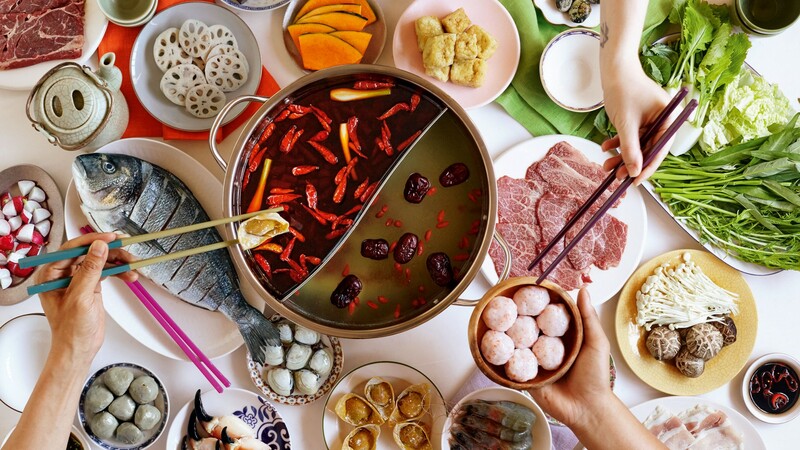 One of the signature dishes of this area is hotpot, a speciality of Shuang Shuang. "The most popular in China is called ma la," says restaurant owner Fah Sundravorakul, "which means literally numb and spicy, because of the numbing Sichuan peppercorn and spicy chillies." But there are other Sichuan dishes we'd recognise from our local takeaway too – kung po chicken, mapo tofu, and shredded pork in spicy sauce all originate in the region. Numbing heat and hot spice. Ma la at Shuang Shuang in Chinatown or kung po chicken at Hutong in the Shard. The terrain of northern China, with its vast deserts and cold temperatures, means its cuisine is very different to that of the southern regions. Too cold to grow rice, its food is predominantly wheat-based – noodles and dumplings feature heavily. The country's capital Beijing is in the north, and it's the cuisine from here that Ning Ma, founder of Mama Lan, focuses on. "The food has more flavours and is generally richer and heartier," she says. "Dumplings and noodles are key dishes. There are others, too, like jian bing, a savoury crepe people have for breakfast." "There's a lot of fermentation, as the weather is too cold most of the year for vegetables to grow," explains Chinese Laundry's Tongtong Ren. "You'll find a lot of fermented Chinese cabbage, leek, potatoes, daikon, corn, green beans and mushrooms on a northern Chinese family table." Lots of northern Chinese dishes also feature foods that have been salted, like fermented soy beans made into a miso-like paste, or pickled to be spicy and savoury, like courgettes in soy or sun-dried daikon. These then all go into different dishes to create further flavour variations. Fermented vegetables and preserved meats, carbohydrate-heavy wheat noodles and dumplings. 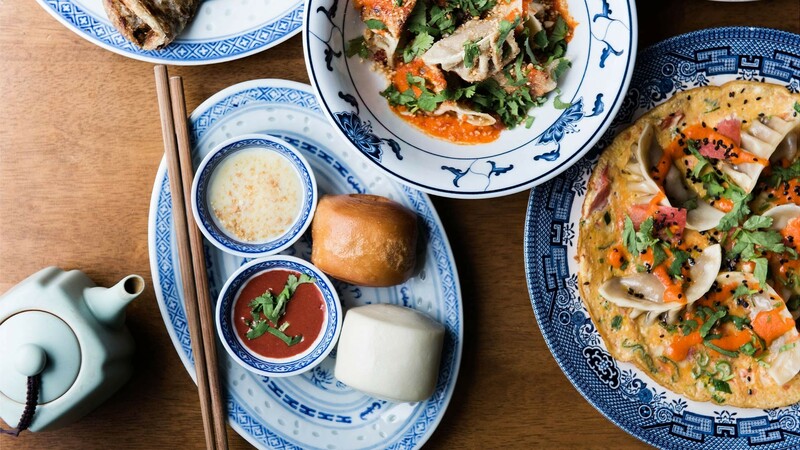 Steamed mantou buns at Mama Lan across London and steamed big baozi and slow-cooked stews at the soon-to-reopen Chinese Laundry in Islington. The capital of China's north-western China's Shaanxi region is Xi'an, home to the terracotta army, and in China, one of the country's most popular cuisines, yet in the UK it's less known. 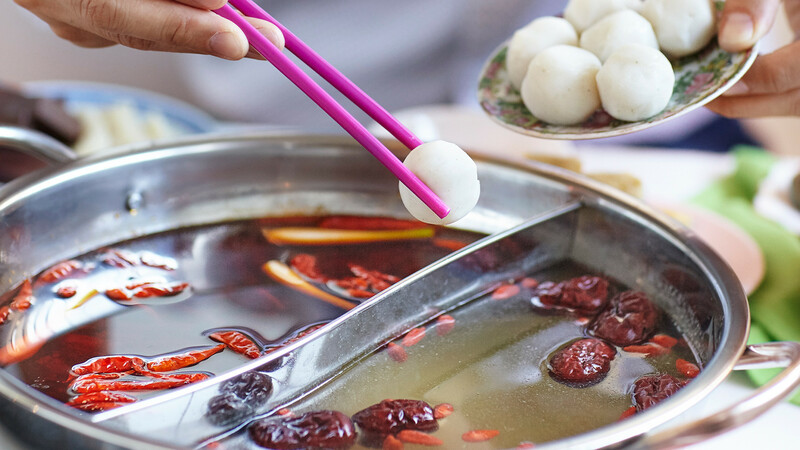 Full of savoury flavours, Xi'an cuisine is the Goldilocks of Chinese food – not too sour, not too spicy, a little umami. "One flavour is not stronger than another," explains Chao Zhang, from Highbury's Xi'an Impression. "In every dish we try to balance the ginger, garlic, vinegar, umami, and oil." Like other northern cuisines, it's wheat-based, but unlike in Beijing, the noodles are often fat, flat and wide. The quintessential example is biang biang, a wide, hand-pulled noodle, often served with a topping of hot peppers to combat the Shaanxi winter cold, ru jia mo (flatbread stuffed with savoury meat) and liang pi ('skin-cold' noodle salad). Xi'an Impression, opposite Arsenal's Emirates football stadium, is currently the only Xi'an-specific restaurant in London, a reflection of the food Zhang was raised with. "Some people come in expecting prawn crackers. I get them to try the pot-sticker dumplings, which might be more familiar." Fat flat noodles, balanced umami flavours, skin-cold noodles. Biang biang noodles, ru jia mo, and liang pi at Xi'an Impression in Highbury. 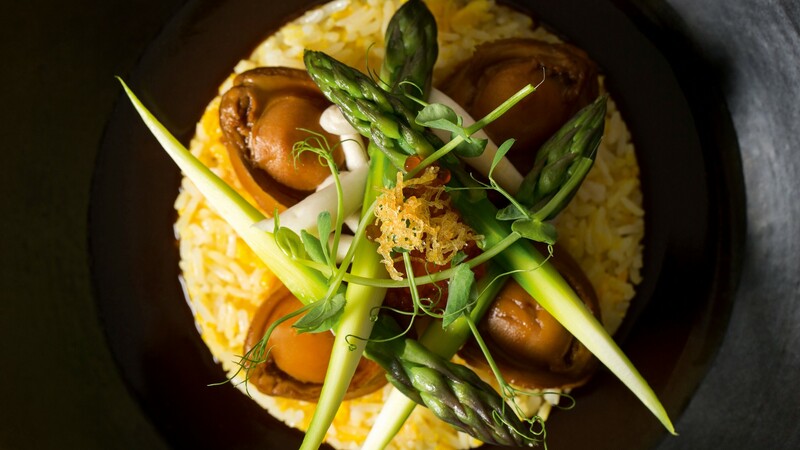 Cosmopolitan Shanghai is a melting pot of northern and southern food styles. "People like northern stews, but they also like soy sauce and enjoy dim sum, which is traditionally Cantonese," says Iris Ma. 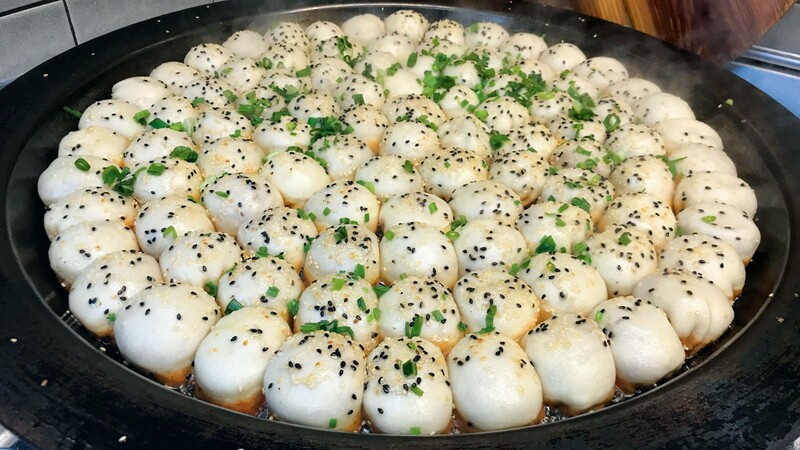 The most iconic dish to come from Shanghai is shengjianbao – dumplings containing soup. 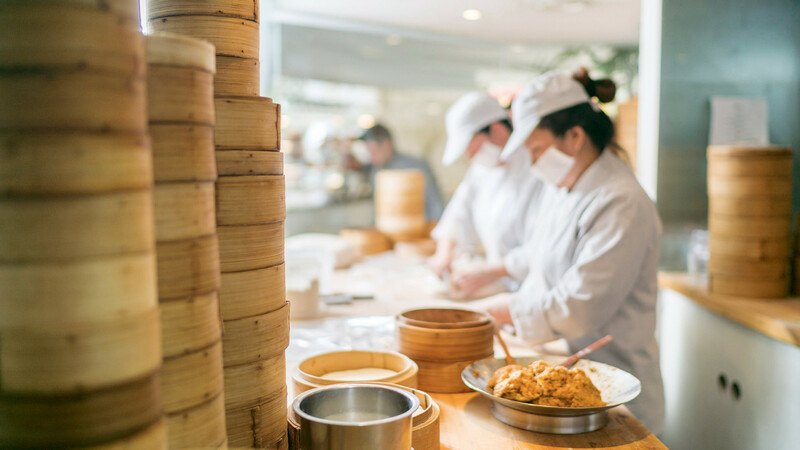 "They're very hard to make, very labour-intensive, and they have to be made fresh as they can't be left overnight," says John Li of Dumpling Shack, one of the few places in London where you can find the Shanghai speciality. "If the dough is too weak or stretchy the soup will leak. We make a soup with chicken's feet, pork belly, and other fatty meat, cook it down for a couple of hours, cool it, refrigerate it until it turns to jelly, then break it up and mix it into the meat filling which allows us to wrap it. As we cook the dumplings, the jelly melts back down into soup. It's a very fatty soup, but full of flavour." The heartiness of northern Chinese food, with the freshness of Cantonese. Shenjianbao at Dumpling Shack in Spitalfields and xiaolongbao at Dumplings' Legend in Chinatown.